The Campaign uses data to support our own, ongoing quality improvement, and in doing so, continually looks for recipes that work so we can share these back with you. Figure 1, below, compares Consistent Assignment for Campaign participants in Tennessee with those not in Tennessee. What’s going on in Tennessee? TennCare, Tennessee’s Health Care Finance Administration, provides incentives to nursing homes through their Quality Improvement in Long Term Services and Supports (QuILTSS) program. Please read on to learn more. Interested in setting up a Data Share Arrangement through the Campaign? Last month our feature article reviewed the Staff Stability goal, with links to our full package of resources. CMS Calling—Please Share Your QI Experience! Through the QuILTSS (Quality Improvement in Long Term Services and Supports) program, TennCare operates an incentive program for the approximately 300 nursing homes in the state that provide care to Medicaid beneficiaries. Participation in the QuILTSS program is currently voluntary; however, facilities that choose not to participate are not eligible to receive the quarterly payments for retrospective quality-based per diem rate adjustments. Historically, approximately 275 facilities participate in each of the program’s six month measurement periods. TennCare awards points to nursing homes who achieve full active participation status in the Campaign and to those who are working on the Consistent Assignment Goal, and they're seeing some great results. But there’s more to it than just offering the carrot. Are you familiar with that not-so-secret ingredient for a successful PDSA cycle? It’s to Start Small, then spread your intervention once you have hammered out the details and can see success. TennCare crafted the first steps of participation in QuILTSS to allow for just that. They also had some special sauce: Qsource, the Tennessee Quality Improvement Organization, supported the homes with a webinar series, and Campaign staff provided training and individual support via our HelpDesk. 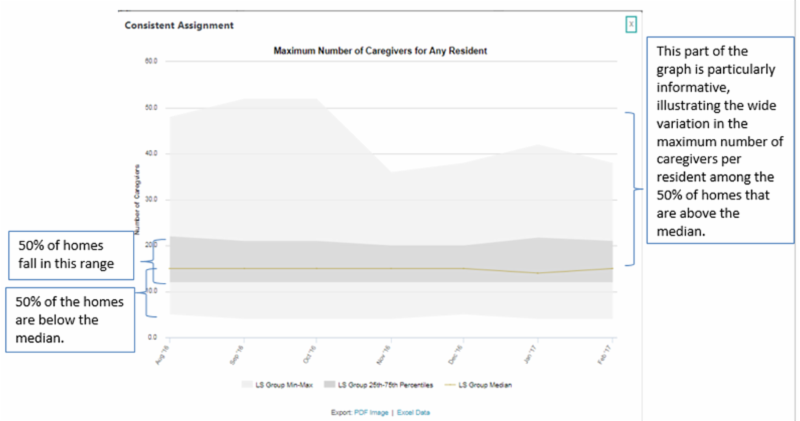 First Cycle: Nursing homes get credit for registering on the NNHQI Campaign website and submitting data on the Consistent Assignment goal for long stay residents. This pay-for-reporting period helps nursing homes get their feet wet with the process. 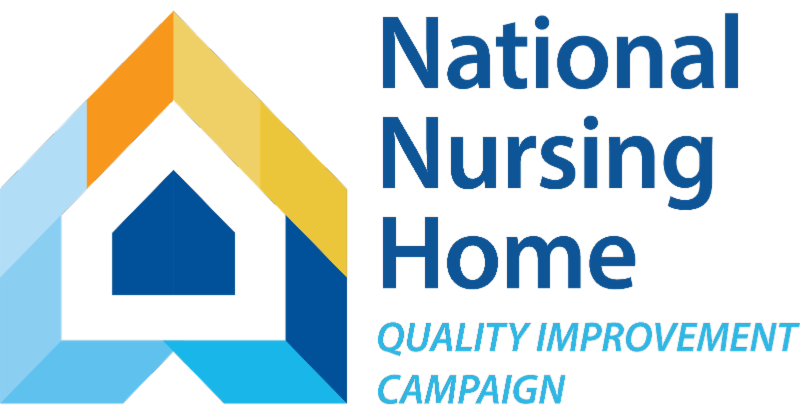 To qualify for points, nursing homes completed NNHQIC’s Excel-based Consistent Assignment Tracking Tools each month, saved their monthly outcome sheets as PDF files, then submitted these with their QuILTSS applications to TennCare. 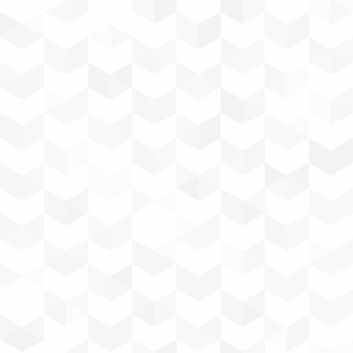 Second Cycle: Qsource, the QIN-QIO for Tennessee, offers a series of three webinars to support homes in succeeding in the QuILTSS activities. In this cycle, TennCare allows homes to start small by focusing on a single neighborhood, hallway, floor or unit for their quality improvement projects. Providers are coached by Qsource in rapid cycle quality improvement and are encouraged to choose a group of staff most ready to try something new, or a group with a member who can champion the change. By starting small, homes are able to work out the kinks in their new scheduling plan and communications, along with becoming accustomed to the process of tracking their data using Campaign tools. They have a six month window of time to get their processes in place and scale up so that by the end of the six month cycle, they are ready to track consistent assignment for their whole house. In this phase, points are awarded for reporting, with additional points available for improvement. During this cycle, nursing homes are able to check a box on their Campaign website account that allows the Campaign to share data directly with TennCare. TennCare can then easily monitor the program's progress with customized reports created by the Campaign team. Nursing homes don’t have to create and send PDFs, and TennCare doesn’t have to manually processes the information. Fourth Cycle: TennCare continues awarding points for relative performance on Consistent Assignment, and anticipates moving to a performance benchmark in a future cycle. To establish their benchmark for the percentage of long stay residents with a maximum of 12 caregivers a provider would need to earn points, TennCare is analyzing raw data files they are able to download directly from the website. TennCare will additionally begin adding consistent assignment results for short stay residents to their performance calculations. How does TennCare monitor participation during the course of their QuILTSS cycles to know who qualified for points and when it was time to raise the stakes? TennCare worked with the NNHQI Campaign to set up several customized reports that included data TennCare needed to determine eligibility for Tennessee nursing homes. These reports were linked to live database queries so that TennCare could view data being submitted by nursing homes at any time during an activity cycle. One report let them know if homes were opting to share their data with TennCare, signaling that they intended to vie for this set of incentive points. Another report allowed TennCare to review the Consistent Assignment outcomes data being submitted by homes opting to share their data. This kind of real-time information is vital to monitoring a project, as it provides visibility into engagement and allows the organizer to add communications and other outreach as needed. Please see Figure 2, above. 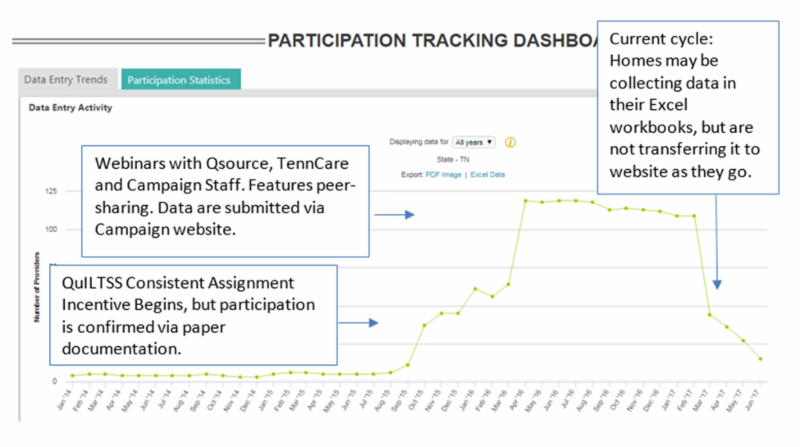 As a Data Share Partner, TennCare also has access to outcome trend graphs through their NNHQI Campaign account. Figure 3, above, is an example of a graph for an auxiliary outcome measure that helps TennCare see more about how the changes are taking place in participating homes. This area chart shows trends for the QuILTSS group median, interquartile range (25th percentile through 75th percentile), and minimum and maximum values. In conjunction with TennCare’s primary outcome measure, the percent of long stay residents with 12 or fewer caregivers, this auxiliary measure shows that even among the residents still experiencing a large number of caregivers in a month, that number is declining. How does TennCare maintain program integrity? Although the iterative process was designed to allow facilities to adjust their behaviors slowly and encourage participation, as the program shifts from participation in quality improvement activities to benchmarking and performance measurement, there are inherent concerns with the accuracy of self-reported data that is tied to payment. Tennessee is working to mitigate these concerns and has engaged nurse examiners with an external third party to design and conduct an audit process to assess the validity of clinical outcome and staffing measures, including consistent assignment. CMS is all about continuous improvement, and that includes our own quality improvement programs. With the help of Booz Allen Hamilton, CMS will soon conduct an important survey to learn about quality improvement efforts of nursing homes. Questions will ask about the areas of focus for quality improvement, and sources of information or resources that are used to guide these efforts. The survey will be conducted among a sample of nursing homes that have been scientifically selected. For the selected facilities, this will be a 15-minute telephone survey that is voluntary, but CMS highly encourages you to respond and make your voice heard to ensure representation. We hope that you will take the opportunity to participate in the survey and provide valuable information to help CMS improve its quality improvement programs. All survey responses will be confidential and will not in any way affect your facility’s relationship with CMS. Partnership to Improve Dementia Care in Nursing Homes Antipsychotic Drug use in Nursing Homes Trend Update: National Partnership to Improve Dementia Care quarterly update indicates that as of 2017Q1, there has been a decrease of 15.7 percent in the national prevalence of antipsychotic medication use in long-stay nursing home residents.